Haspel also confirmed that she authored a 2005 memo ordering the destruction of videotapes of interrogations at the Thailand detention center. She said that it was necessary to protect the identities of CIA officers who participated. 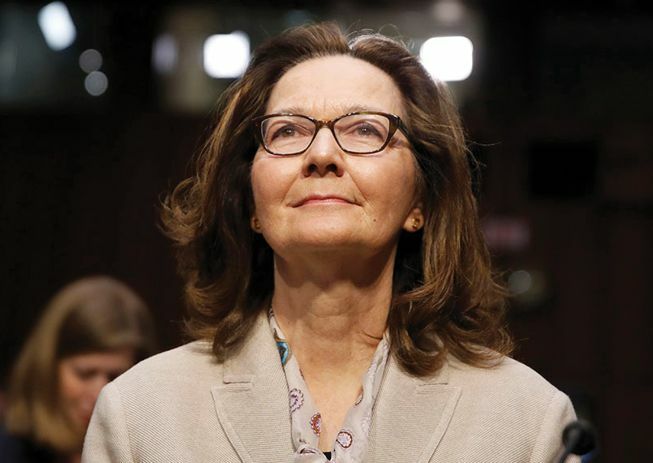 Many of the details of Haspel’s involvement in the interrogation program remain highly classified. “It’s a cover-up from A to Z,” Sen. Ron Wyden (D-Ore.) said. President Trump sees Haspel’s involvement with torture as a feature, not a bug, said Max Boot in The Washington Post. Trump continues to insist that torture “works,” even though it’s been disavowed by the intelligence community. The president is already using liberal opposition to Haspel “as an opportunity to simplemindedly bash Democrats as terrorist sympathizers.” The Senate should make a clean break with this dark past by rejecting Haspel’s nomination and Trump’s “loathsome attempts to profit politically” from torture.